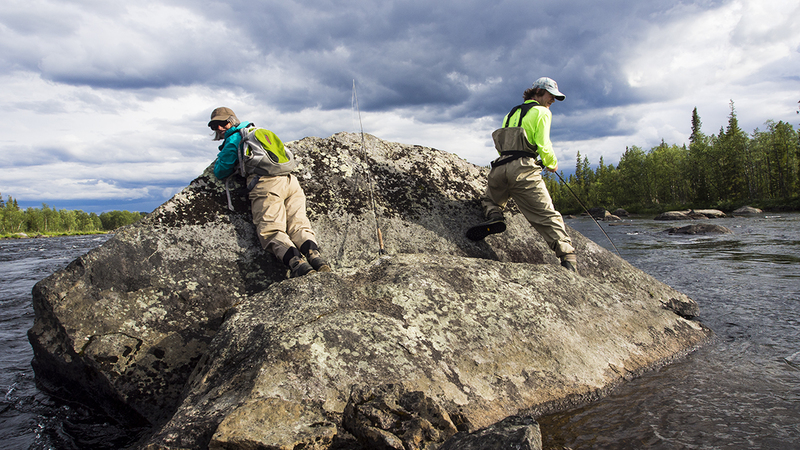 We couldn’t have been more pleased with the guided fishing trip that you led us on. You delivered such a unique experience for a family of three — all with different skill levels and needs. 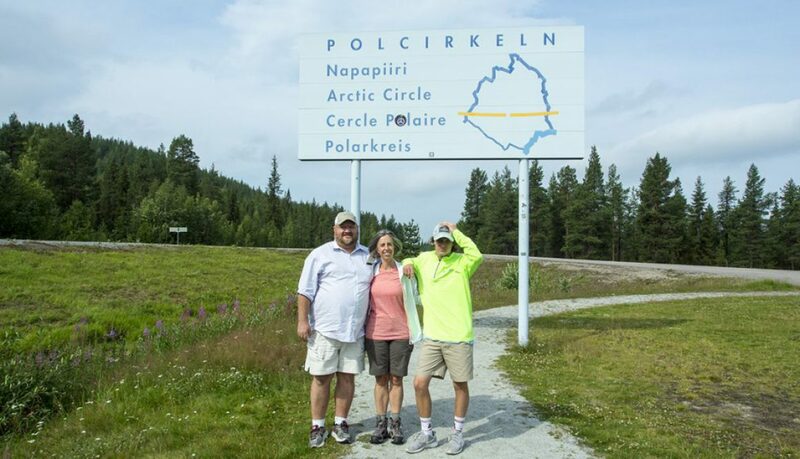 The cabin, the pristine wilderness, the plentiful fishing and wildlife, the lessons about the Nordic culture, the wild blueberries and, of course, your excellent level of European cooking made this trip, which was our first above the arctic circle, one we will long remember. The story that we share the most about the trip is of our 14-year old son running down a path lit by the midnight sun. It’s 1:30 am and he has a brown trout in one hand and a fly rod in the other. He’s yelling “I caught one! I caught one! It’s time for sashimi!” You expertly sliced it right by the stream, pulled out your soy and wasabi and we enjoyed sashimi in the midnight sun. Now, that’s a memory.